Pentax has been around just a shade under a century now, and it has a fascinating history full of success and tragedy that most of us probably aren't aware of. Learn about how the company came to be what it is today in this excellent video history. Coming to you from Tony and Chelsea Northrup, this awesome video dives deep into the history of the Pentax company and the various events that brought it to where it is today. 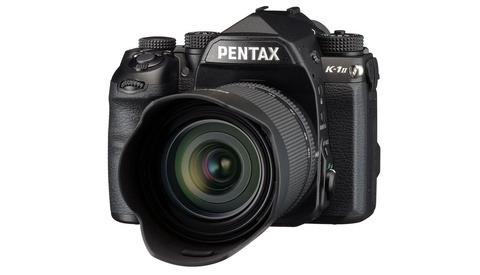 Personally, I really loved the Pentax K-1 when I reviewed it. Its autofocus system was frustrating, but other than that, it was a photography geek's dream camera, chock full of fun and techy features that made it a blast to shoot with, all at an excellent price. I have to admit I was pretty sorely disappointed when the Mark II changed very little, and it has left me wondering what the future of Pentax is under Ricoh ownership. Hopefully, they'll continue to produce quirky, feature-laden cameras a bit off the well-trodden path of the likes of Canon and Nikon. They do have a fiercely loyal customer base (perhaps more so than any other brand) that I know would be quite sad to see their beloved company dissolve. 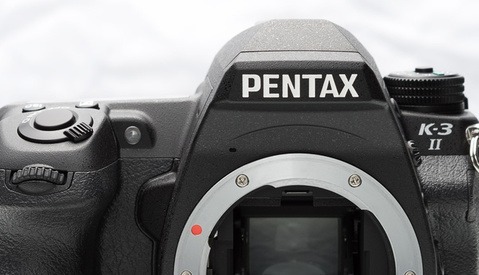 Pentax Announces the K-1 Mark II: An Incremental Update or Valuable Upgrade to the Original? Thanks for sharing this, Alex! We love making these history videos but they take Chelsea & I about a week to research but they're never going to be as popular as some video about a new mirrorless camera that doesn't yet exist ;). Nice review with a lot of fascinating war history I wasn't aware of. 645N though was a medium format roll film camera (no digital sensors) . For what it's worth, Pentax also made some decent reliable spot meters that where popular with black and white shooters. FYI Tony about the Ricoh XR-1. 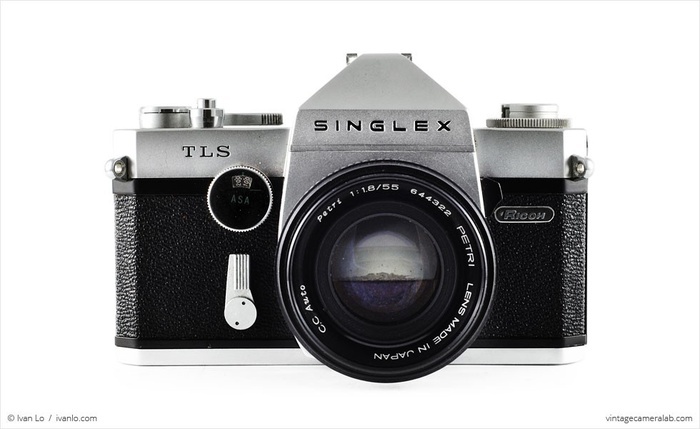 Ricoh had been "shadowing" Pentax even earlier than that with the TLS M42 series body, which was the first camera I ever worked with back in 1973. Although not a physical clone of a Spotmatic, it echoed it, and it could use the same auto stop-down screw mount lenses (auto stop-down being a relative new feature at the time) that Pentax was making popular. Thanks for the share. I enjoyed watching the video of the history of my beloved Pentax. Having spent 20 wonderful years there and living through the nightmare that was the "Pentax scandal" when the Hoya situation occurred, it brought back many memories of what was a fantastic company with truly great people. As the video indicates, Pentax was more than a brand - it was a company made up of passionate employees and, more importantly, passionate customers. That all changed in 2007/2008 with the Hoya takeover and people put in management roles who did not possess the passion or love of the company that so many of us had throughout its stellar history up to that point. The events which occurred in late 2007 and throughout 2008 basically destroyed the Pentax culture leading to the the death of what was a great company. What was sold to Ricoh was a shell of what Pentax had been. Pentax is now a mere brand name in the Ricoh business structure. A true tragedy. It's sad that even with all of this phenomenal history, the brand is very much on the brink of death. The Pentax ecosystem as it stands is not great for enabling photographers. Again, with as storied history as they have had, you think they would be one of the best.